Please join us for our Third Thursday Mixer at the San Ramon Valley Conference Center in San Ramon! Meet other business owners for an opportunity to network and make your business more visible. 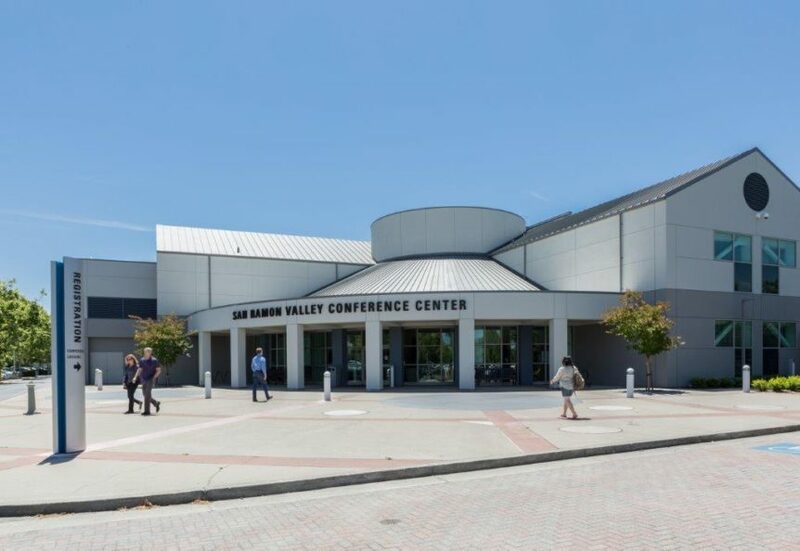 The San Ramon Valley Conference Center is a prestigious IACC certified conference facility located on a beautiful park-like 16 acre campus in the heart of the San Ramon Valley. The venue offers complete conferencing services, 40 meeting rooms, flexible and creative dining options, and 119 boutique style lodging rooms.